Newspapers and news outlets around the country report that gun rights supporters are outraged about President Trump’s bump stock ban. The Tribune reports that gun rights advocates see the ban as a civil rights infringement that will not prevent mass shootings. Women Against Gun Control founder Janalee Tobias observed, “It’s really a dangerous precedent.” She suggested the ban is indicative of blaming a device rather than the person who misuses the device and thereby sets the stage for more bans down the road. The Examiner pointed to Gun Owners of America and Firearms Policy Coalition (FPC) as two gun rights groups filing suit against the ban. FPC has already filed its suit. The bottom line is President Trump has been more anti-gun in his tenure, in terms of legislation and regulations, than the Obama administration. 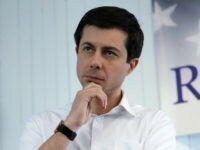 I think his base is probably going to see in the next election cycle the choice between someone who has not been great for us and someone who would probably be worse. Then the question is, what would that mean for turnout? Reason suggested the ban represents an entirely new law, written by the DOJ/ATF rather than Congress. It warned of the precedent set by such an approach to lawmaking. 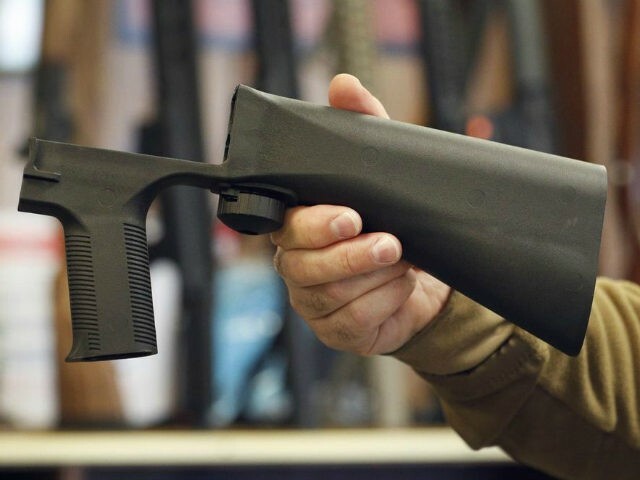 Bump stock owners have 90 days to destroy their devices or hand them over to law enforcement.